Exal Iraheta is a Salvadoran-American screenwriter & playwright, originally from Houston, TX. After earning his BFA from the School of the Art Institute of Chicago (2009) in Film, Video and New Media, he went on to work with Chicago-based organizations and artists as videographer and editor. Most recently, he served as the Manager of Student Media and Training, for SAIC, where he trained students in photo/video production. His original pilot ÜFO! (2015) received a reading at iO Theater. Earlier in 2015 he also performed his original monologue I Don’t Want F**king Flowers at Annoyance Theatre and High Concept Labs. 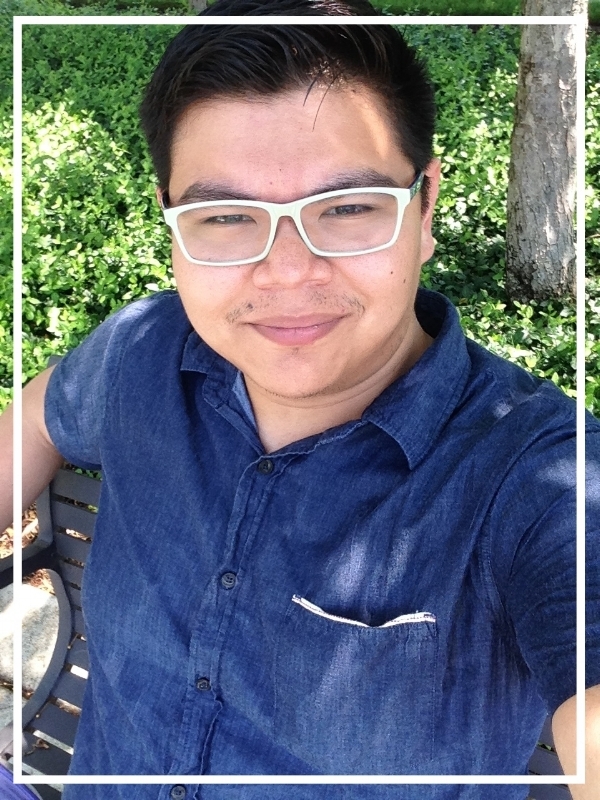 Exal is currently an MFA student in Northwestern University’s Writing for the Screen and Stage program (co 2019).